The new eatery replaces the recently closed A&W store. 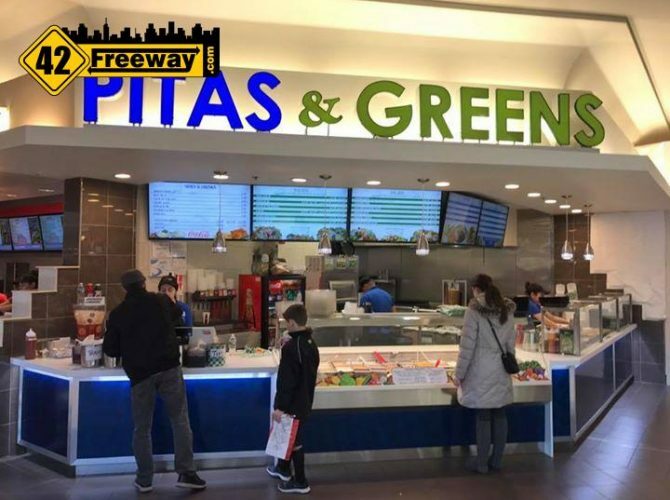 They feature salads, pitas, gyros and more! 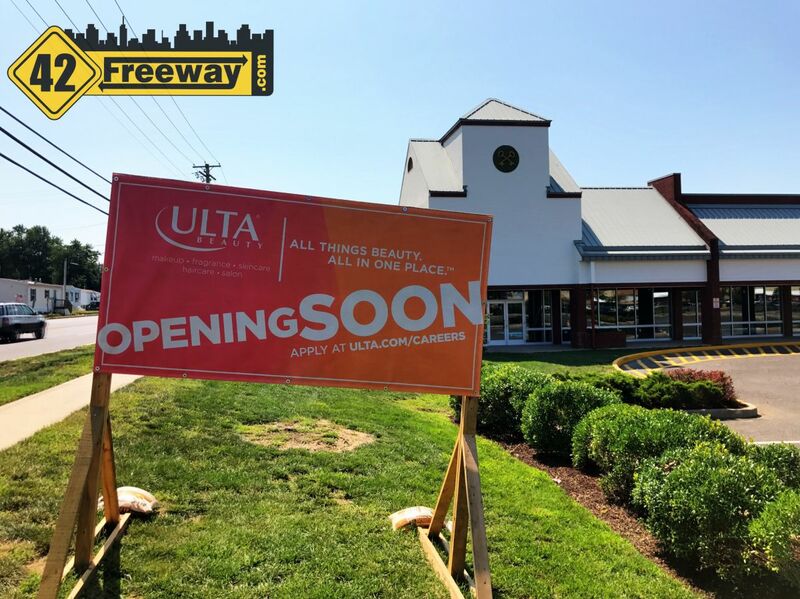 From the readers of 42 Freeway who noticed the "Coming Soon" sign on Tuckahoe Road, Ulta Beauty is opening a new location in Turnersville Washington Township, within the large shopping center which also is home to Walmart. 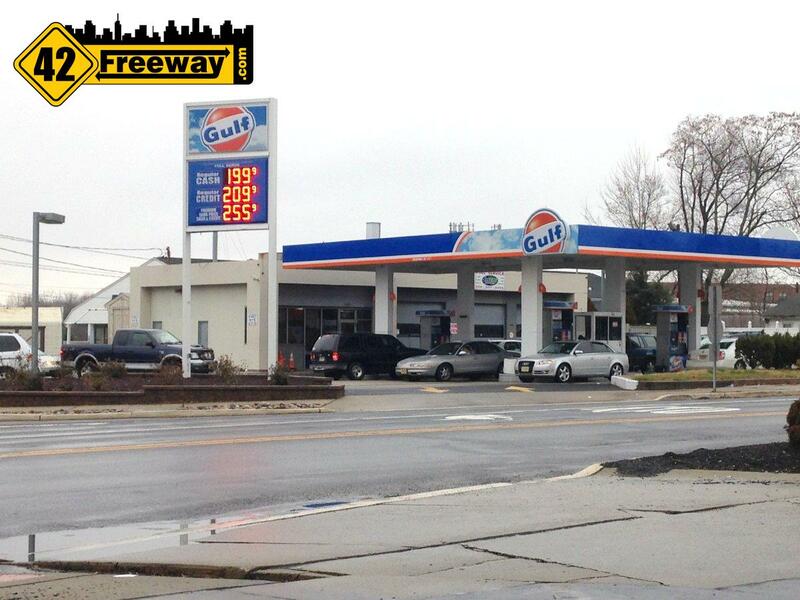 Deptford takes the crown as having the lowest price gas in the 42 Freeway region. Dipped below $2 over the weekend, and its now down to $1.95. 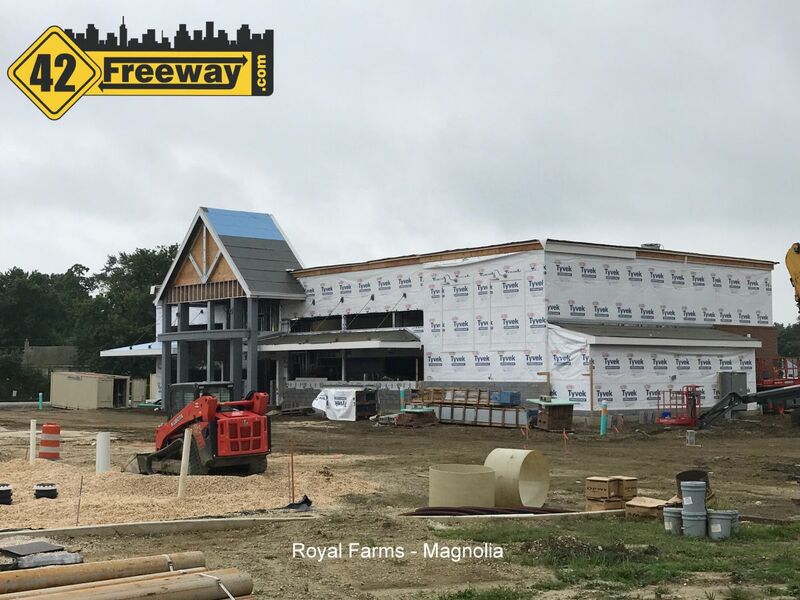 Check out the full article to see were the dueling gas stations (and longer lines) are located! Best gyro I’ve had in a long time, and definitely the best of this area. Most of the pizza shops use the frozen gyro strips — which, as you can imagine, are bland and not the right texture — whereas Pita & Greens carves the meat off the spit in the traditional fashion. I will be back, a LOT!